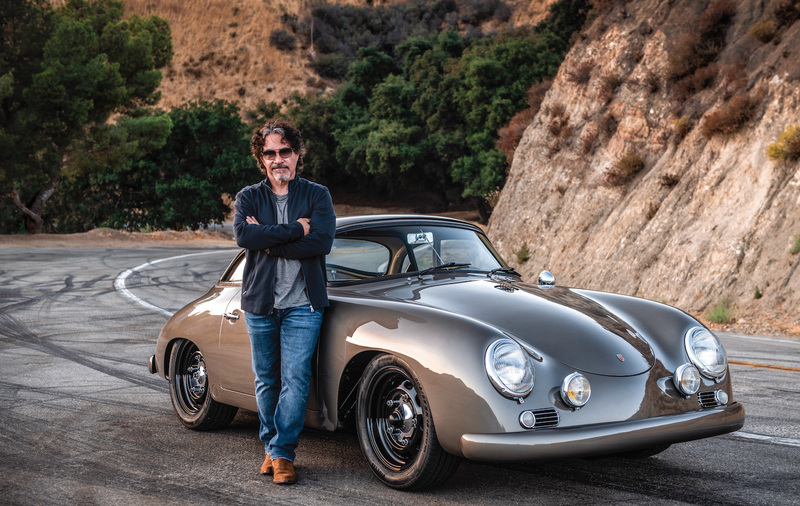 As I travel this big world of ours and visit events ranging from the Monterey Historics to the Goodwood Festival of Speed to the regional Triumph gathering I attended last weekend, I get to chat with a lot of readers. 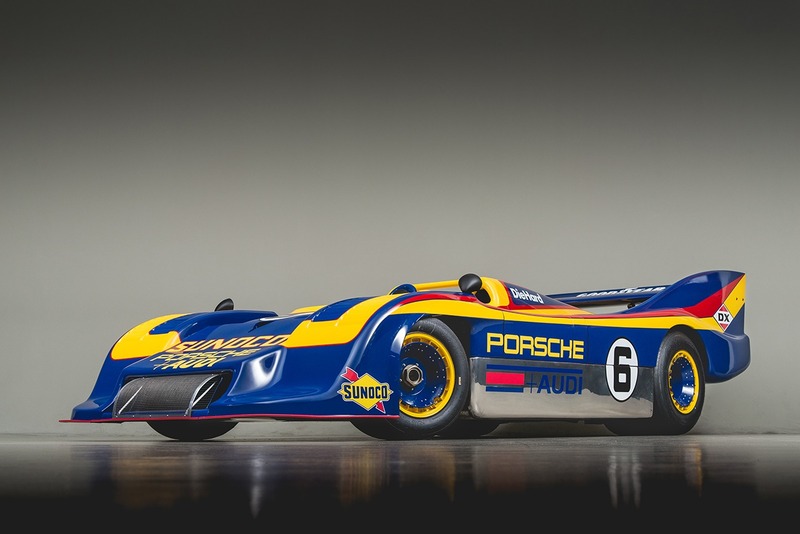 No matter what the initial topic, it usually doesn’t take long for the conversation to come around to vintage racing. 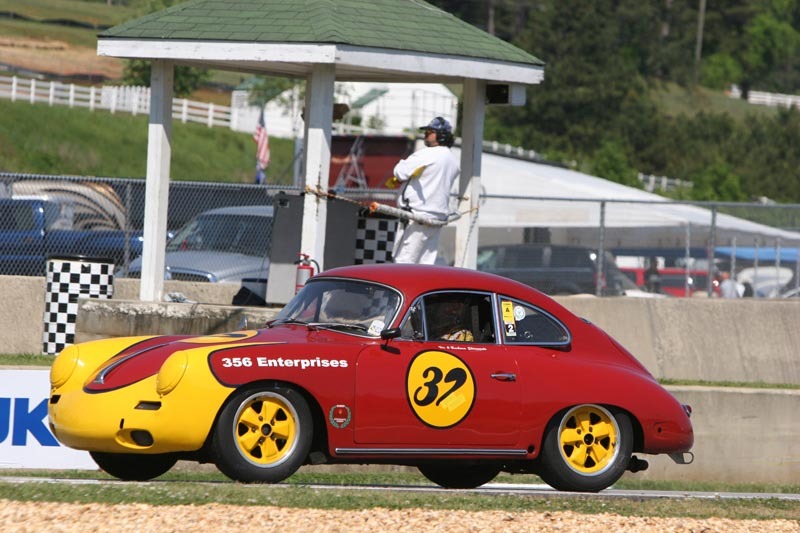 It seems that many of you are on the sidelines, watching these daring feats as fellow enthusiasts drive the wheels off these 50- and sometimes nearly 100-year-old cars. Is it as fun as it looks? How scary is it? Is it dangerous? Expensive? Over the years I have put together a few thoughts—let’s call them rules, if you will—about vintage racing. While many were discussed in this issue’s cover story, I wanted to add some of my personal views on the subject. While it may sound fairly easy to slap on some Weber carbs and a cam, add some bigger tires and a roll bar, and go racing in your MGB, it really isn’t quite so simple. First and foremost, vintage racing is wheel-to-wheel racing; as such, it is very intense and somewhat scary. A fast touring lap or even a driver’s school is one thing, but when you come into Turn 1 at VIR three-wide for the first time in a pack of 20 snarling MGs and Triumphs, with everyone scrambling to hit their brakes at just the right time to make that right-hander, you quickly realize that vintage racing is as real as rain and can be very, very intimidating. It’s very easy to get caught up in the whole situation and lose focus as your brain actually tries to drive the car that you’re following. (If you’re wondering if that’s even possible, ask the novice who rear-ended me at Mid-Ohio a few years back.) There is no real way to avoid those first-time jitters, but you can be better prepared for them. Rule 1: Learn Your Car If you are not already intimately familiar with your machine and don’t know how to drive it at the limit, then you have no business being out there. Trying to find the edge of your car’s friction circle in the heat of battle is a recipe for disaster. Know your car. Know its limits. Know when the brakes will start to fade and know exactly what it is going to do when you hit the brakes too late or get on the gas too early. The best way to acquire these skills is to start with autocross competition and then progress to a track day or on-track driving school, ideally one that features a small field. Rule 2: Keep It Simple I see so many racers head right for the engine compartment when building their car, then get to the track and immediately start bragging about unobtanium pistons, dyno-tested horsepower, billet cranks and the like. These guys scare me. If you are a regular reader of our publications, you know that we like big power as much as the next guy does—maybe even more—but you will also notice that we almost always start with safety gear and driver ergonomics before moving to chassis and brakes. I raced my Triumph TR3 for many years with a nearly stock, 110-horsepower engine. Sure, I never even got close to winning a race, but I was learning the game from the back of the pack. Believe it or not, once we installed a comfortable seat, the right Auto Meter gauges—ones that I could actually read in the heat of battle—and a dead pedal for my left foot, we started dropping two seconds per lap at our regular tracks. Rule 3: Suspension Is Key Once we had a comfortable workplace, next we worked through our suspension and brake setups until we could reliably stop the old girl and get her through a corner with reasonable predictability. Real racers will call a good suspension horsepower for the turns. True, it’s not as much fun to brag about shock valving and anti-roll bar rates, but they’re what separate a winner from the rest of the pack. Rule 4: Add Power When Ready I didn’t start winning anything until we put together a big-time, 140-horsepower engine. However, by then I was so familiar with the car and the other drivers that I felt comfortable running with the faster front group. A little side note about the guys at the front of the pack: They know what they are doing and expect the same from you. Despite beliefs to the contrary, vintage racing—at least at the front of most packs in the serious sanctioning bodies like SVRA and HSR—is real racing. Yeah, we might be running 50-year-old cars and we may not have huge sponsorship commitments, but many of us are running the wheels off our cars and are out there to win, not just show off the cars at speed. Rule 5: Manage Your Fear When people ask me if I’m scared to race, I quickly answer yes. It is my contention that driving an old car at high speeds is scary. If that doesn’t scare you, even a little bit, then there is something very, very wrong with you. That doesn’t mean that all fear is healthy. You have to learn how to make it work for you. Sure, fear can eat you up, but if it’s managed correctly, it can instead help you make smart decisions that make you a better driver. Unfortunately, all the sensible things I say to myself on the way to the track or when I am sitting in the paddock are all pretty much thrown out the window in the heat of battle. Rule 6: Enjoy the Moment When it comes right down to it, there is no more exhilarating feeling and no purer form of concentration than when you are reeling in that guy in front of you or holding off another competitor as the checker approaches. Believe me, everything else becomes secondary. You don’t think about that fight you had with your wife the night before, or wonder how you are going to come with the money for your kids’ next semester of college. You focus only on the sounds of that wailing engine, the other competitors, and the corner workers urging you on to victory—and that total release is why we do it. It’s also why you might just want to give vintage racing a shot yourself. 6 years on, still excellent advice. I wonder if you'd write it a bit differently now after having been thru U of VARA, and having so much more track experience?